The Cheek Colour Brush is sized to perfectly shape the cheek bone. The medium sculpted brush head provides softness in application and feel while also offering durability. Known for her specialty of creating the flawless face, Laura Mercier is a world-renowned makeup artist and creator of Laura Mercier Cosmetics, Skincare, Body & Bath, and Fragrance. 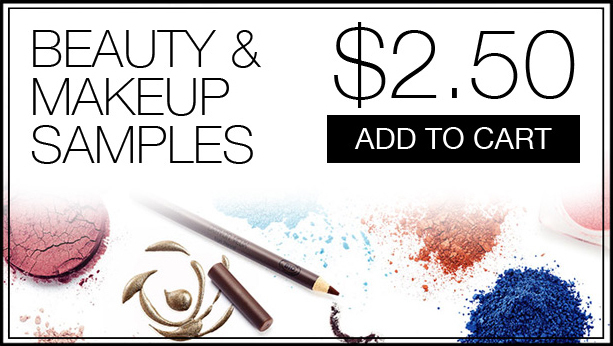 Laura Mercier provides flawless makeup that suits every skin type, enhancing their natural beauty to achieve a natural looking complexion. 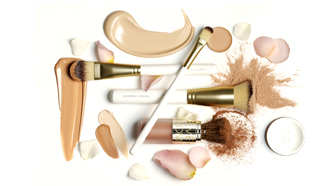 Recognized as a prestige global beauty brand, Laura Mercier brought the idea of “What makes you unique, makes you beautiful” which empowers each woman to express and embrace her individual beauty.